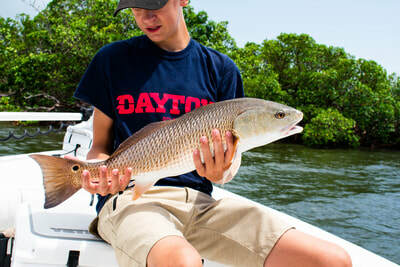 Redfish are one of the praised backcountry fish we have in our region of Naples and Marco Island. 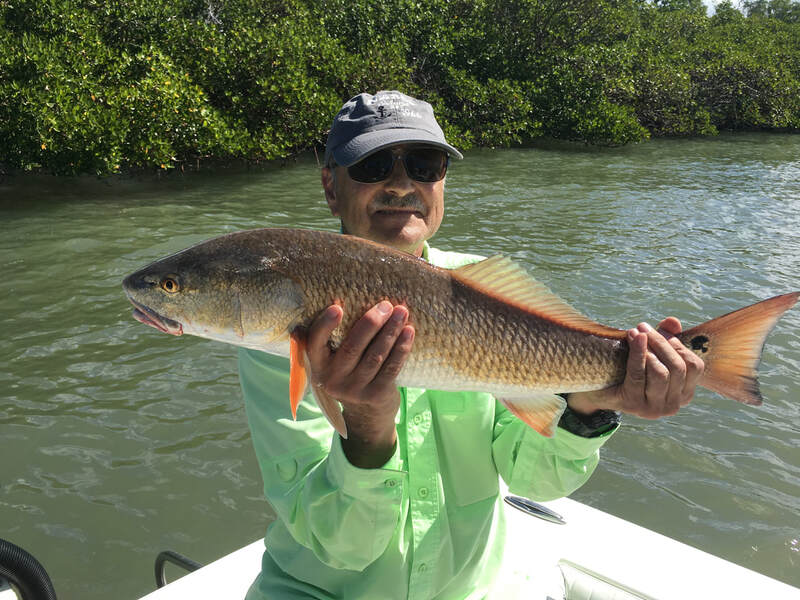 These gorgeous fish are primarily caught along our mangrove shorelines with live bait, cut bait, artificials, and flies. 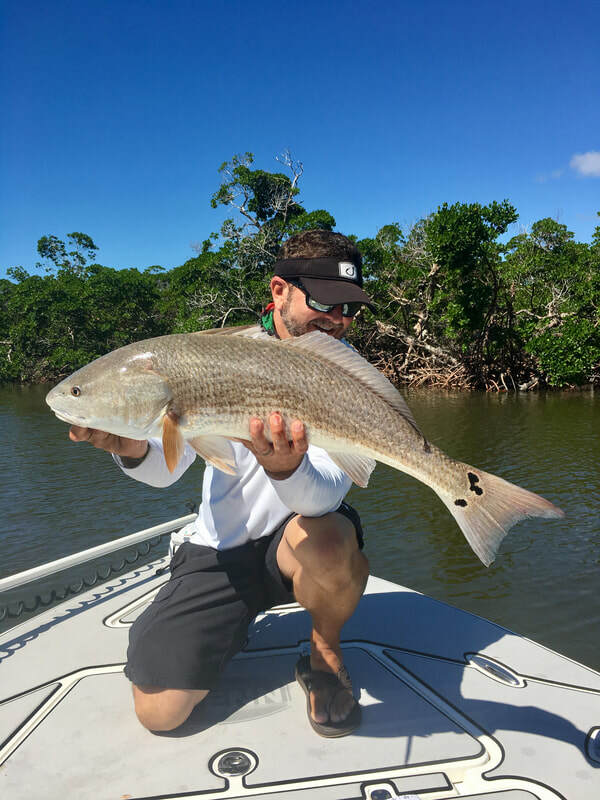 We catch them year round but the best time of the year to catch them is during the fall. 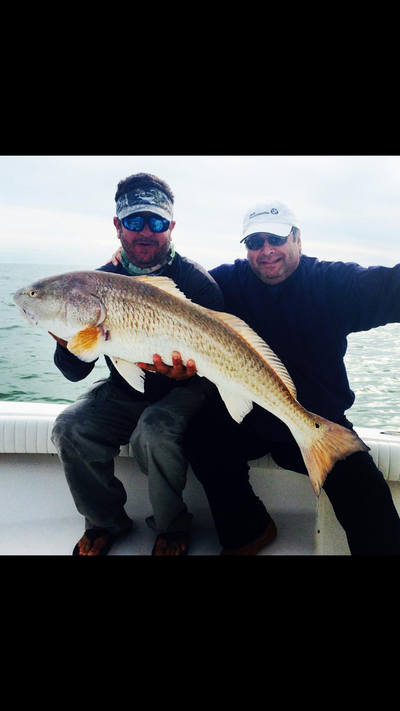 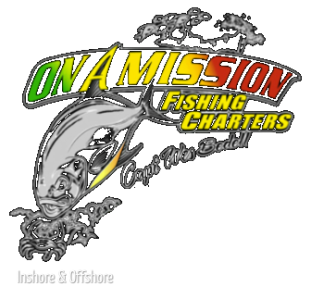 These fish provide for great sight fishing for our technical anglers and fly anglers.